Several nature-cool programs will mark the National Park Service's 100th anniversary. FREE DAYS... from Aug. 25 through 28. Granted, those are system-wide, but if you want to call upon Yosemite National Park over the final weekend of August 2016, you won't pay at the gate to do so. A caboodle of ranger walks and talks, all centered around the centennial in some fashion, fill the Thursday, Aug. 25 calendar, but look Aug. 23 through 27 for other special happenings (science, architecture, and more will all take on a birthday-ish bent for the run of Centennial Week). You probably certainly can't visit every park during the long weekend celebration, but you can say hello to those parks near you or the park you love the best. 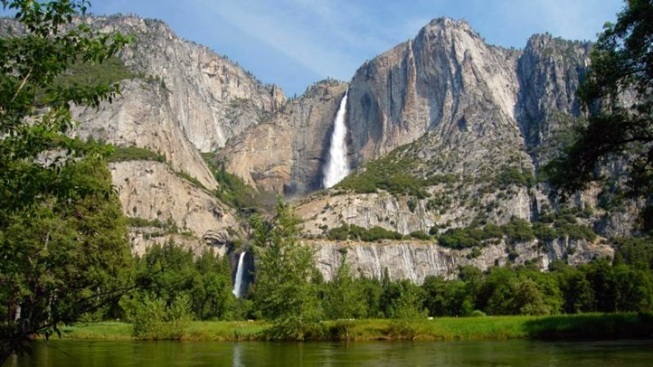 Happy 100th, NPS, and yay Yosemite, for "doing it up" in grand anniversary style.